This 3 bedroom home called The Sutton close to a lovely traditional village green of nearly an acre and also has views to the Cheviot Hills with a good sized back garden. It incorporates an excellent specification and the potential to choose from a range of kitchens with a selection of Zanussi appliances as well as tiles to the en-suite and bathroom. 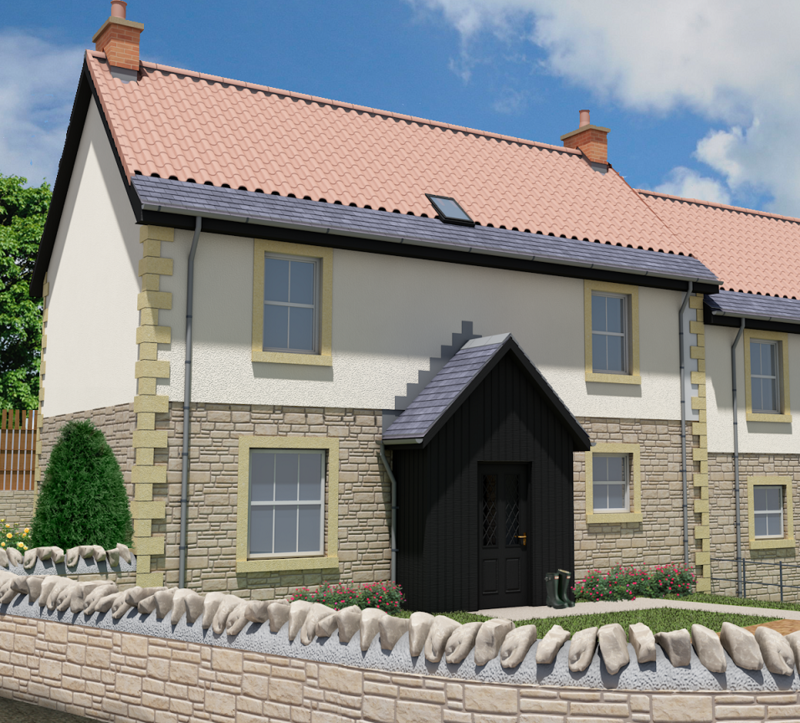 The Sutton is situated in Leet Haugh which is a new development designed in the style of a conservation village, located on the edge of Coldstream with access to the historic Hirsel Estate which has a golf course, woodland walks, tea room and craft shops. On the ground floor, this period style family home has a fully fitted dining kitchen, living room with patio door to a private garden, storage cupboard, under-stair storage and WC. 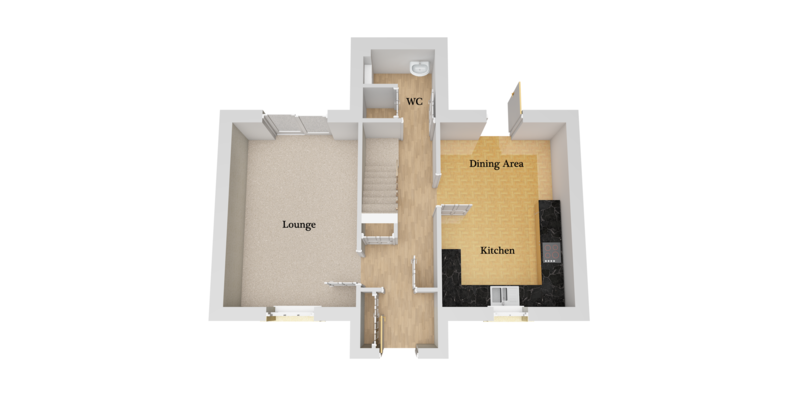 The first floor has three large bedrooms. 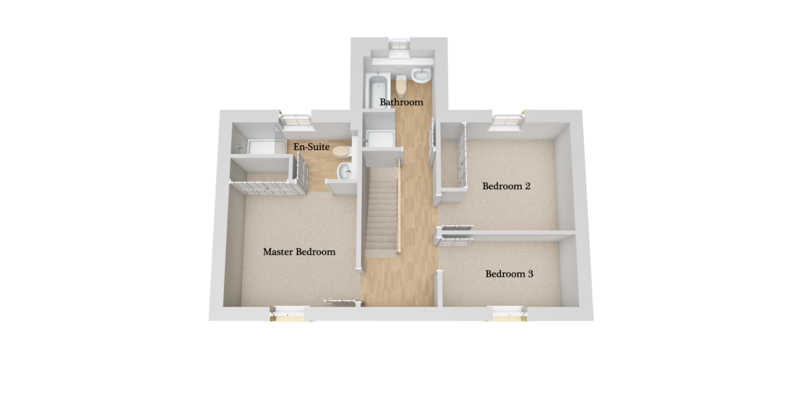 The master bedroom has a spacious en-suite and there are two further bedrooms, one with built-in wardrobes, and bright characterful family bathroom. There is additional storage on the upper landing. The home has gas central heating.